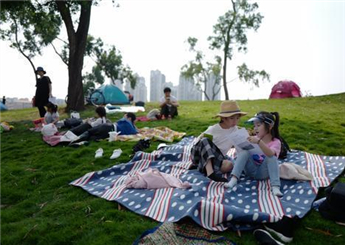 The Construction Plan of Hengqin International Recreation Island was released on April 18 calling for a first-tier leisure base that demonstrates All-for-One Tourism. 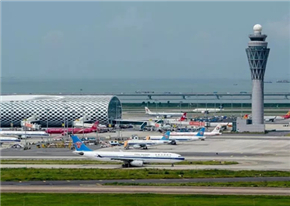 Domestic and foreign business jets with flight crews and passengers may utilize a short-term facility at Zhuhai (Jinwan) Airport through Aug 30. 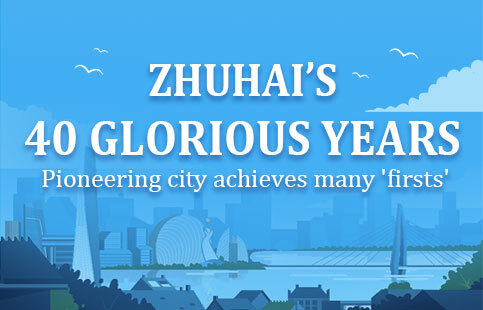 2018-12-21 Zhuhai's 40 Glorious Years: Pioneering "Firsts"
Zhuhai in Guangdong Province was one of teh four earliest Special Economic Zones (SEZs) in China for economic-reform experiments. 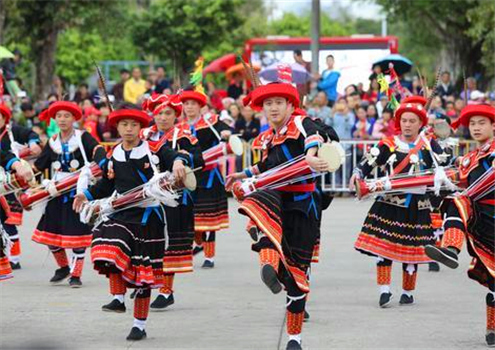 The Zhuhai-Macao Cross-Border Industrial Zone was founded in December 2003 and approved by the State Council in 2006 as the first of its kind in the country. 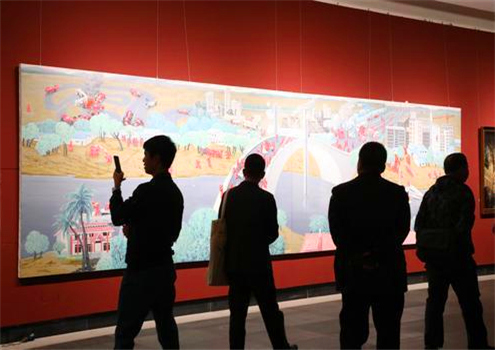 It is positioned to enhance economic cooperation between Zhuhai and Macao, while being a staunch force for Macao’s long-term stability and prosperity. Nanping Sci-tech Industrial Park, founded on March 6, 1999, constitutes a major component of the Zhuhai Hi-Tech Industrial Development Zone. Situated north of arterial Zhuhai Avenue, the park is connected to Hongwan and Qianshan Commercial & Trade Logistics parks. 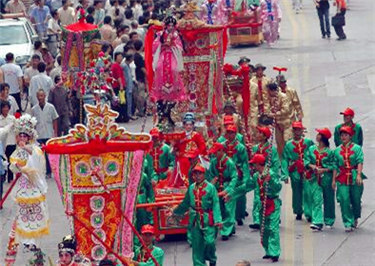 It is a 40-minute drive to Gaolan Port and 30 minutes to Zhuhai (Jinwan) Airport. 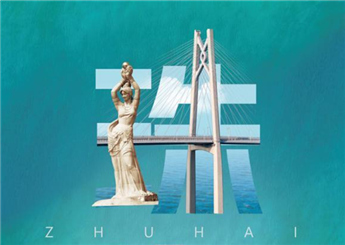 The Zhuhai Free Trade Zone, covering 3 sq km, was founded in 1996 with State Council approval. 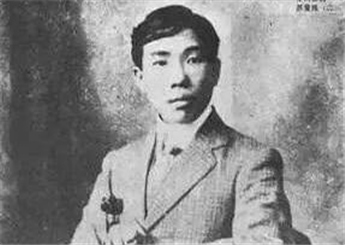 Its Administrative Committee was set up in June 1997. 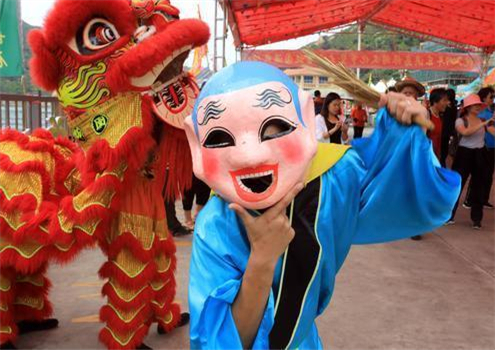 By the end of 2016, over 1,000 companies had registered in the Zone (including the Zhuhai-Macao Cross-Border Industrial Park), nearly 400 of which were foreign-funded or joint ventures. 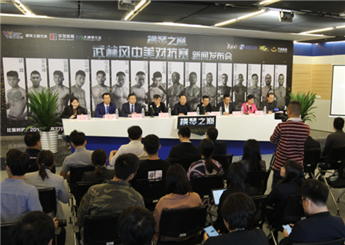 As a national strategic platform, Hengqin is the first world-geared and Hong Kong-Macao-prioritized demonstration area in close cooperation with Guangdong. 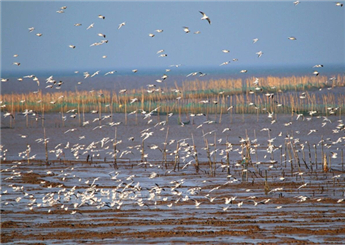 It is also China’s only national new area of “One Island, Two Systems”. In addition, as a key part of future China’s Pilot Free Trade Zone, it is hailed by People’s Daily as “a new landmark of Reform & Opening Up." 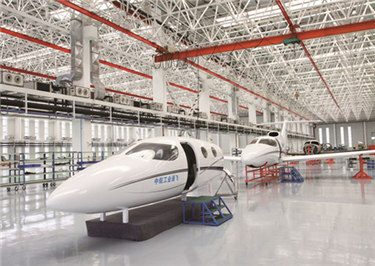 The only one of its kind in all of Guangdong Province, Zhuhai Aviation Industrial Park has been designated a National Hi-Tech Industrial Base for Aviation Industry by the National Development & Reform Commission, the National New Industrialization Pilot Base by the State Ministry of Industry & Information Technology, and the National General Aviation FBO Pilot Zone by the State Civil Aviation Administration. 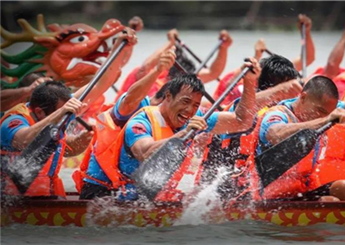 Founded on March 5, 1999, Xinqing Science & Technology Industrial Park is part of the Zhuhai National Hi-Tech Industrial Development Zone.Located in Zhuhai's Doumen District, the industrial park neighbors Zhongshan in the east, Jiangmen in the north, and is only one to two hours' drive from Guangzhou and Shenzhen. It is 48 nautical miles from Hong Kong and faces Macao by water. Located in the southwest Pearl River Delta, Zhuhai Fushan Industrial Park is at the confluence of Zhuhai, Zhongshan and Jiangmen. 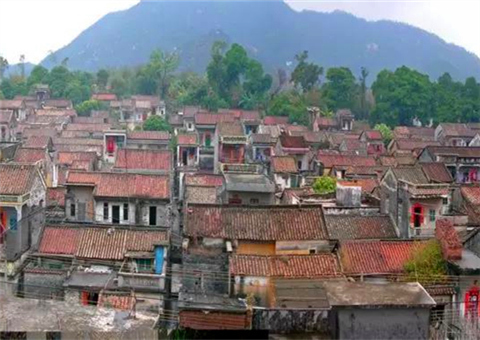 At the end of 2008, Zhuhai integrated three smaller local industrial zones into one. 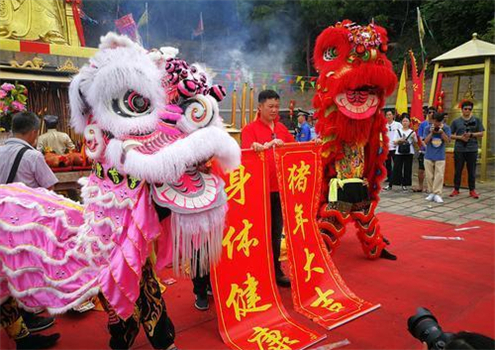 Consequently, in March 2009, Fushan Industrial Park was officially founded. 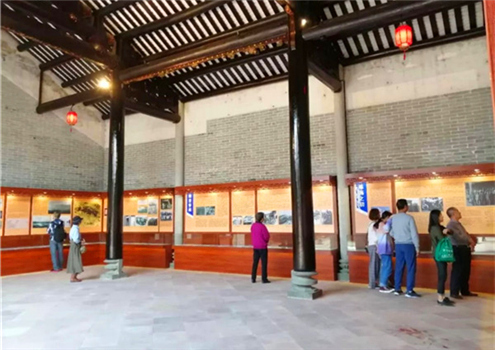 The park is partly in Qianwu Town and partly in Doumen Town, with a total area of 151.59 sq km, out of which 101.43 sq km is land and 50.16 sq km is water. 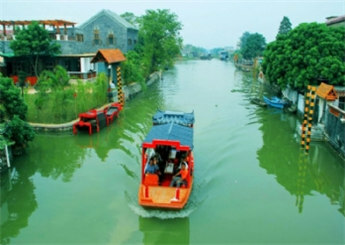 The coastal town of Pingsha in Jinwan District first began developing its yacht building industry in 2002. 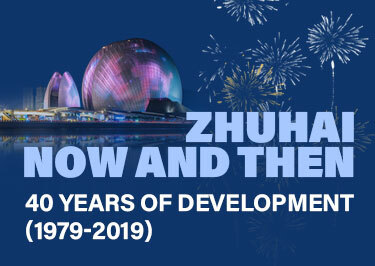 In the 15 years since, what was once a small domestic industry has grown to become China's oldest, largest, and highest-grade yacht manufacturing base. 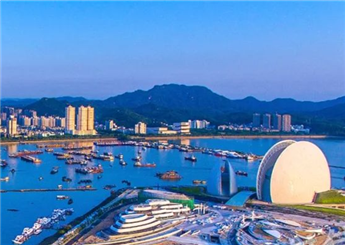 The National Zhuhai Economic & Technological Development Area (Gaolan Port Economic Zone (GPEZ) is located in the southwest of Zhuhai, covering 380 sq km. 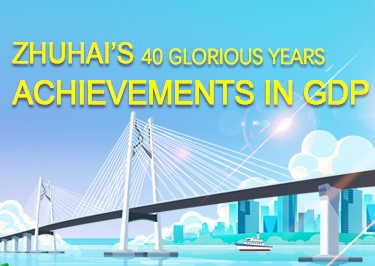 Relying on Gaolan, a hub port in South China, GPEZ is a comprehensive harbor industry zone. 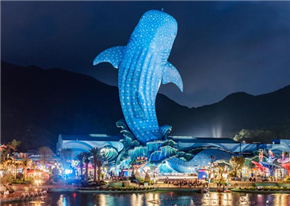 Founded in March 1999, Sanzao Science & Technology Industrial Park is a vital part of the Zhuhai National Hi-Tech Industrial Development Zone.Located in Jinwan District's Sanzao Town, it boasts a well-developed sea-land-air transportation network. 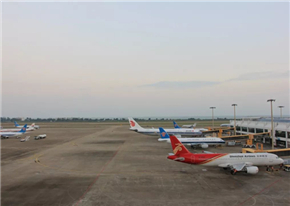 Apart from proximity to Zhuhai (Jinwan) Airport, the park is only 20 km (12.5 miles) from Zhuhai Port and Zhuhai Railway Station.